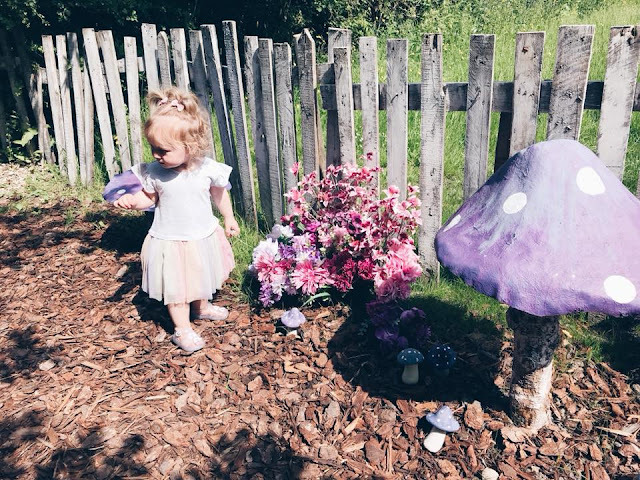 On bank holiday Monday we spent the day with the fairies at Nevendon Manor. 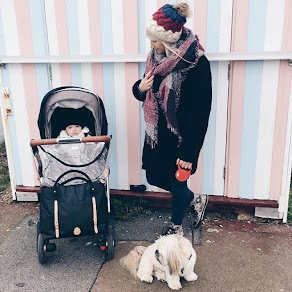 I wasn't sure what I was walking into and it is fair to say this place was an instagrammer's dream come true, I was completely in my element.... and Lylie loved it too! Instagram is my favourite social platform (even with the stupid algorithm) I love seeing how people express themselves through images. I would say I am quite a visual person even though I am not very artistic, Instagram is available for everyone to be creative in their own little way. 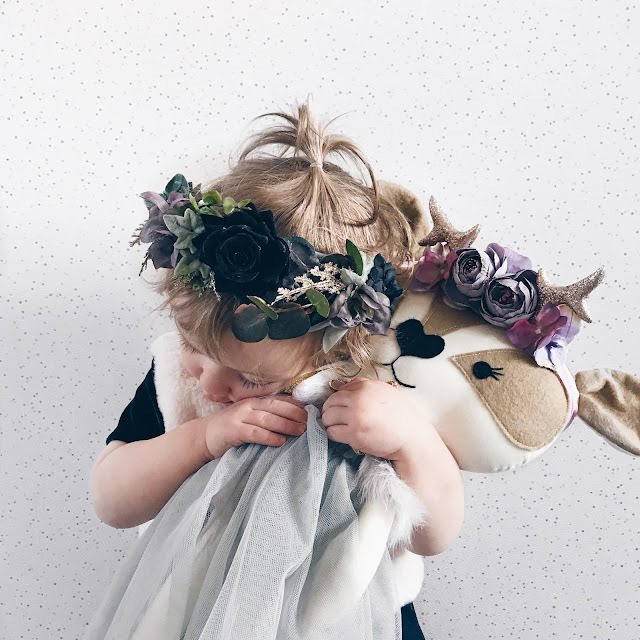 I've always struggled with being in the photos for my blog, difficult when you are writing lifestyle piece I know, so when my daughter was born and I made the easy transition into parenting blogger I finally had my subject. Although I am in some of the photos, mostly I am behind the camera snapping away, which is my preferred location.